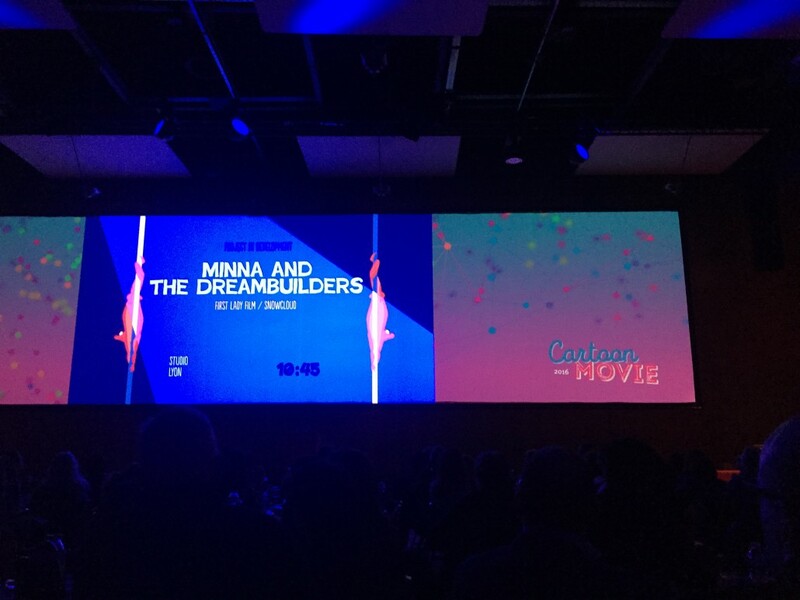 In the beginning of March, Kim Hagen and I went to Cartoon Movie to pitch. The hype was good, the pitch went great and we got a lot of good positive attention for the film. We were even interviewed for animation week, (here) and we are now looking for international partners to work with on the film. Hopefully we will go into production in spring 2017.